Paying off your mortgage and being loan-free is a positive and confident feeling. An increasing number of people in the UK are working towards paying off their mortgages as early as they can so that they can now own their homes free and clear. 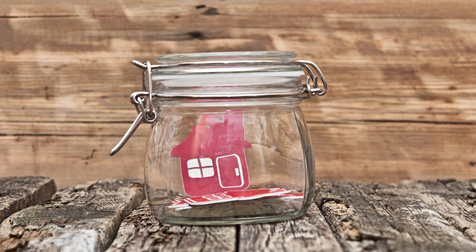 When you apply for a mortgage, you normally have to organise a down payment first. 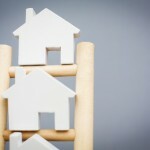 The bigger the down payment, the lower will be your monthly premiums and the faster you can expect to pay off the loan. Monthly mortgage premiums are calculated based on your down payment amount. As a general rule, the higher the down payment, the lower the monthly payments. Be careful to calculate exactly how much you are able to afford to pay as down payment and monthly premiums. It’s important to live below your means. Mortgage loan usually involve monthly payments. 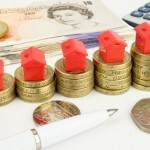 Let’s say you have worked out a rate of £700 per month with your lender towards repayment of the mortgage loan. 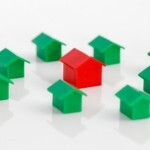 If you are able to manage to add another £80 each month to your monthly mortgage, you can pay off your mortgage faster. Such additions are called ‘overpayments’ and most lenders have a cap on how much you can overpay. If you pay over the cap, you may attract what is called an ‘early repayment penalty’. 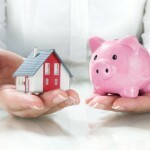 Make sure you ask your mortgage lender about the cap before you decide to overpay. You can get mortgage loans for different periods of time. The most common time-frames are 10-year, 15- year and 30-year repayment times. If you opt for a 30 year time-frame, treat the mortgage as if you were to repay it in 15 years. Increase your monthly payments and pay as high a down payment as you are able to. This will help finish the mortgage in a shorter period. The best option is to go for shorter mortgage time-frames. Although the monthly premiums maybe higher, you will pay off your mortgage faster. It’s important to pay off a monthly payment that you are able to afford comfortably. 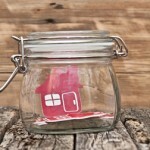 Have you paid your mortgage off faster or are you doing so now? Share your tips and advice with us in the comments?